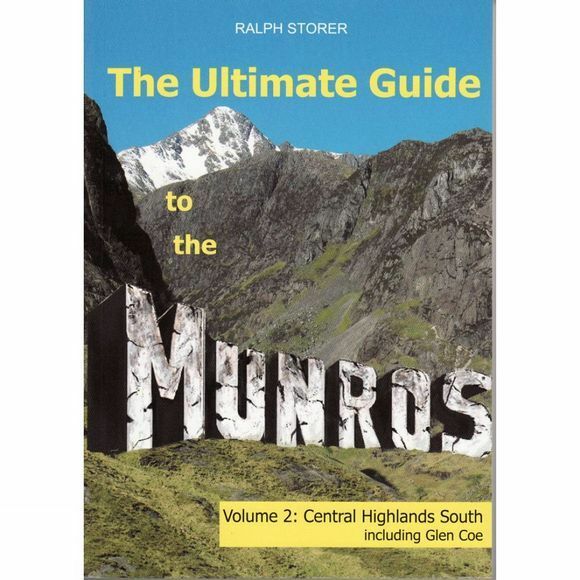 Volume 2 of The Ultimate Guide to the Munros series takes a tour of all the Munros of the rugged scenery of the southern Central Highlands. The Central Highlands area is the smallest of the six regions covered in the series, but is packed with more Munros than any other – so many that this area has been split into two books, Central Highlands South including Glen Coe and Central Highlands North including the Nevis Range. Volume 2 covers routes from the startling arrowhead peak of Buachaille Etive Mor, to the thrilling Aonach Eagach ridge. With all the features which made Volume 1 so popular, full colour maps and photographs throughout, details of all the practicable ascents up all the Munros and a comprehensive grading system, this is a must for hillwalkers.